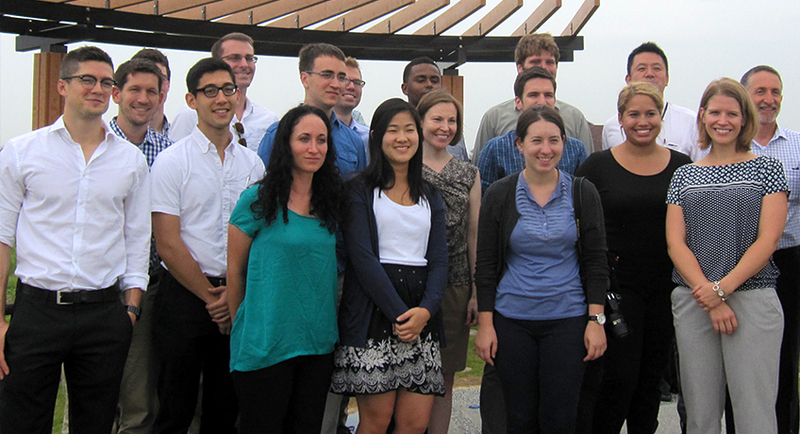 This was program brought US graduate students of international affairs to Japan for a study tour. Participants acquired firsthand knowledge of Japan through the program. This program was a collaboration between CGP and the Association of Professional Schools of International Affairs; it ran from 2009-2014. Full-time first-year student at an APSIA full member school, and pursuing a Masters degree or an equivalent level of combined degree program both at the time of nomination in February/March, and during the travel in August. Students graduating Spring/Summer 2014 are not eligible for the 2014 Program. Statement of purpose (Please refer to the application materials at your institution's Career Services department for the prompt). The selection process includes nomination by your home institution and a final selection process carried out by APSIA and CGP. The application is released annually to your institution's Career Services department in January, please contact them for more information about the application process.